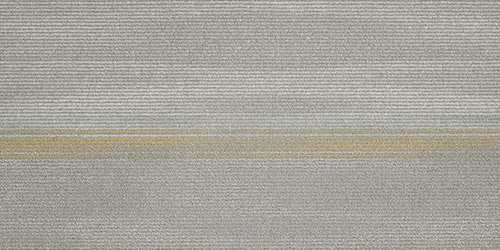 Shaw carpet tiles at discount closeout prices. Order 5T048 Melt 00516 Fuse today! Free samples on our discount carpet tiles. Sold by the case: 8 Tiles, 45.00 Sq Ft, 18"x36"